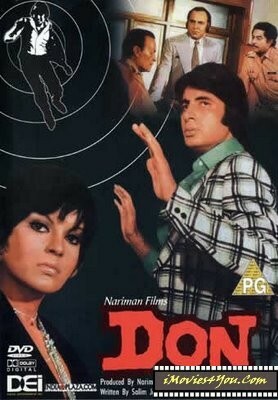 Description: Don, a wanted criminal dies in a police chase. Dsp Dsilva is the only one who knows about his death. To get hold of his gang he trains his lookalike Vijay but Dsp dies before everyone is exposed and Vijay is found guilty of Don's crimes.